LA City Attorney Carmen A. Trutanich is trampling rights! Why are Occupy LA protestors held in jail longer than say Lindsay Lohan? 3 Responses to LA City Attorney Carmen A. Trutanich is trampling rights! 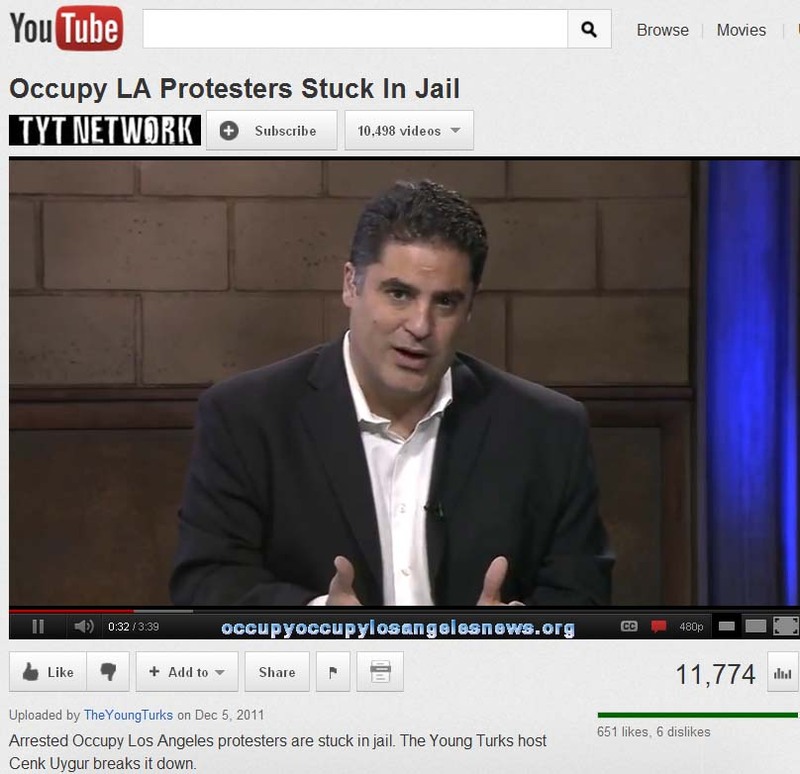 Why are Occupy LA protestors held in jail longer than say Lindsay Lohan?